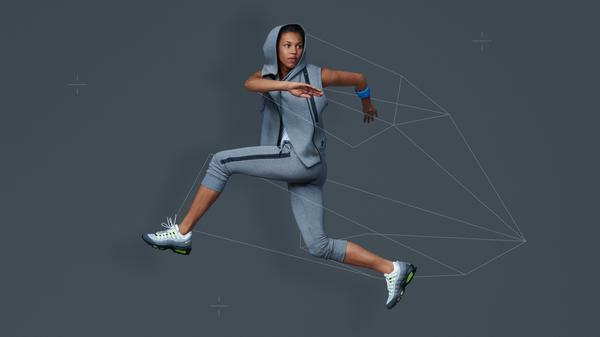 Fall into Fitness – Nike Women’s Fall 2015 collection was created to reflect the powerful transformation that comes with fall. Seasonal weather means new beginnings – Fall is a great time to start a new fitness program, get back into a routine, and get your fashion ready for the upcoming fall/winter months! 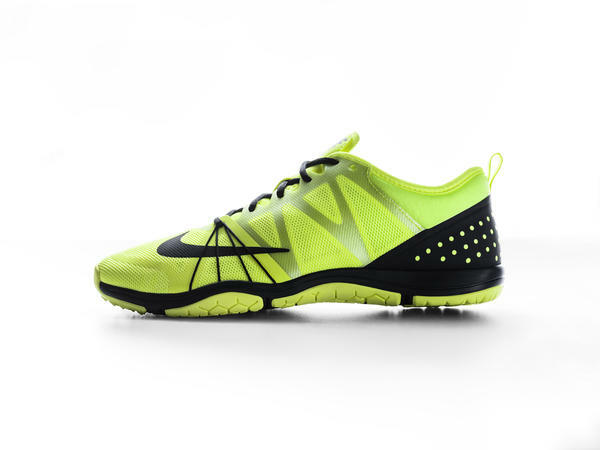 The collection features Nike athlete, Morgan Lake, a British track and field athlete, specializing in multi-event disciplines and the high jump (heptathlete). This Fall line has versatility and a sleek modern look! There are quite of few pieces that you can wear to the gym, then to run errands in and then to wear on a night out. From footwear to apparel, the collection is engineered for the body in motion: each shoe, tank, bra, jacket, and tight is created specifically for the female body and her sport lifestyle. The collection encourages the athlete to put on and peel off layers as needed, to create looks that show her personality, and to see how much farther and faster she can go when wearing gear that moves with her and that keeps her comfortable, dry and ready for anything. ~ Nike, Inc. The Kicks – This season’s footwear features the Nike Zoom Air cushioning technology and celebrates the 20th Anniversary if the Air Max 94. 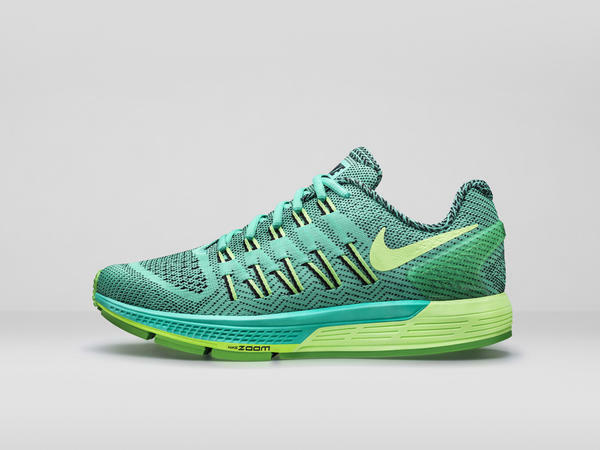 The Nike Zoom Air Elite 8 in the collection provides a responsive, low-profile cushioning that athletes can feel; more on the new design click here. As for the iconic Air Max 95, the sneaker still remains relevant after two decades – Nike will release two new models: The Air Max 95 Ultra Jacquard and the Women’s Air Max 95 Ultra. 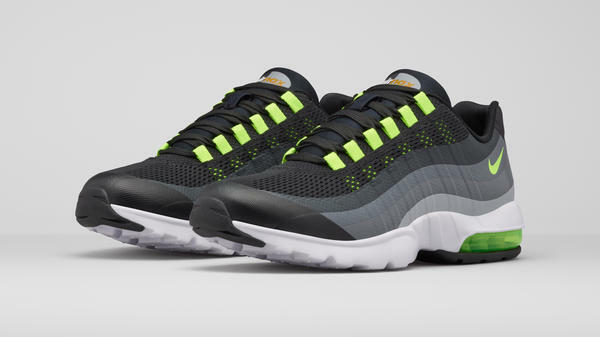 Women’s Air Max 95 Ultra, a sneaker designed by Dylan Raasch of Nike Roshe Run fame. Check out some of the collection below! 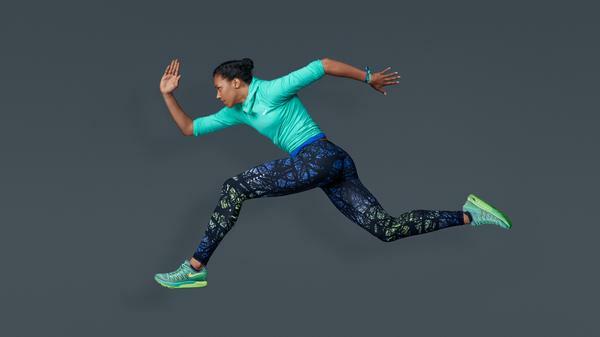 Movement fuels health and builds strength ~ Nike, Inc.
Scientific data,performance insights and an acute focus on style are the building blocks for creating footwear and apparel that enable and motivate women to move – and keep moving ~ Nike, Inc.